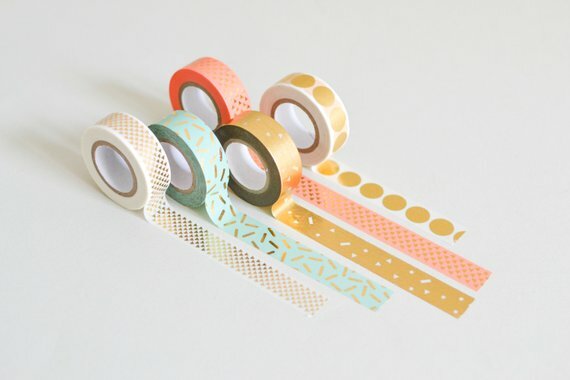 If you have been following us for a while you will know how totally obsessed about washi tape we are! 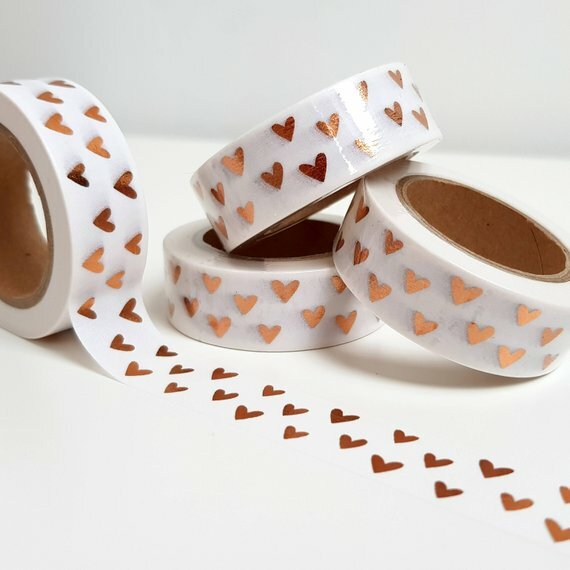 We love doing all sorts of projects with washi tape and for that I like to hunt for the cutest washi designs available. 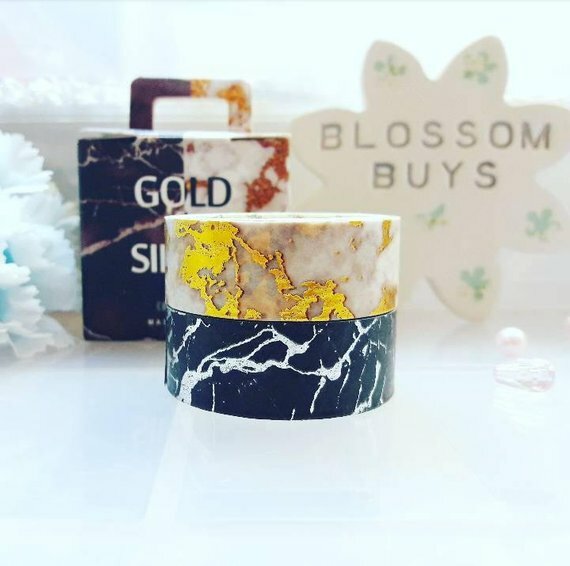 In this post here I have the some of my favorite washi for journals but today I am looking for the best washi tape shops where you will find unique gorgeous designs that you might now find anywhere else! 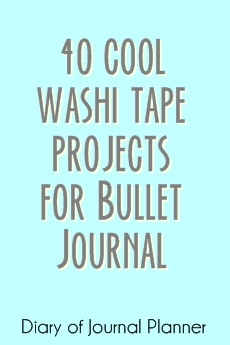 Imagine how amazing your washi swatch page will look like when you have some of the washi tapes below?! 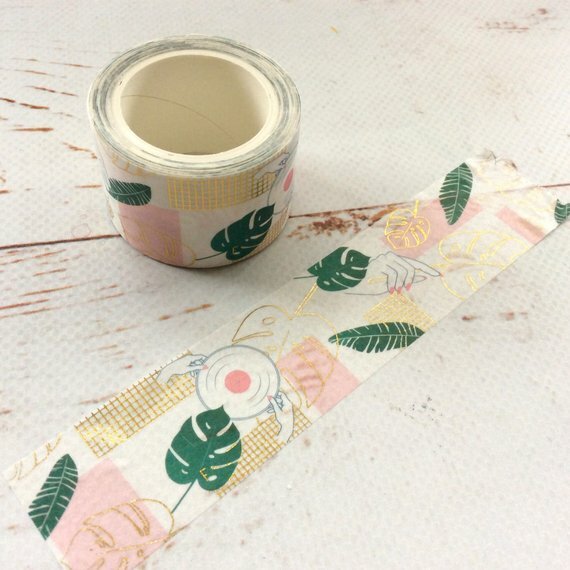 I have separated this post into Etsy washi tape sellers in the US and in Europe because you might not want to wait long for shipping when you buy washi tape online. So first the US sellers but keep reading if you are based in Europe or UK. 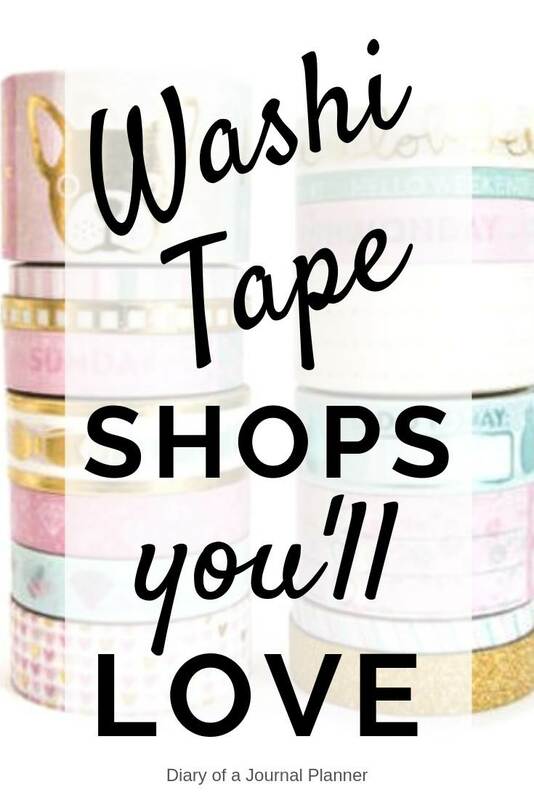 So, just follow the links to check out these 15 amazing washi tape stores! Looking for washi tape storage solutions? Check out this post here! 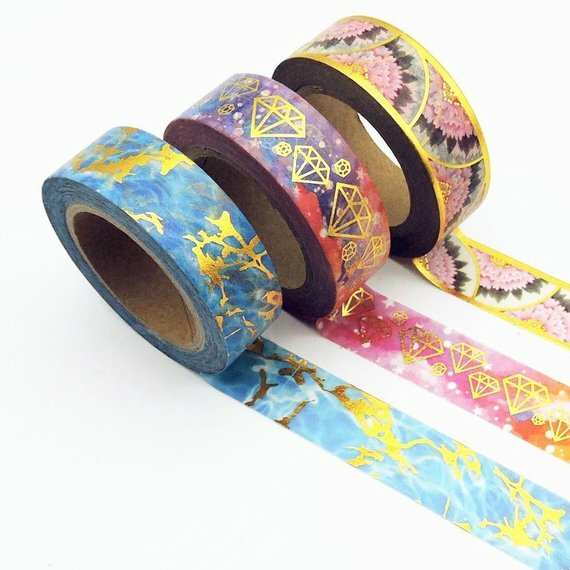 Over 200 designs of cute, unique washi tape that you won’t be able to resist! 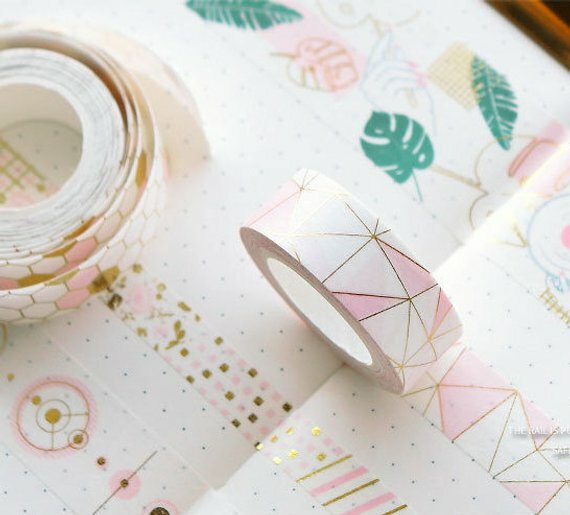 The washi tapes in the sets are designed to go well together and will make your project, planner or bujo look even better! Check these washi tape sets here! Lunarbay stationery is gorgeous and they have over 100 designs for washi tape. I am sure you will fall in love with most of the designs. 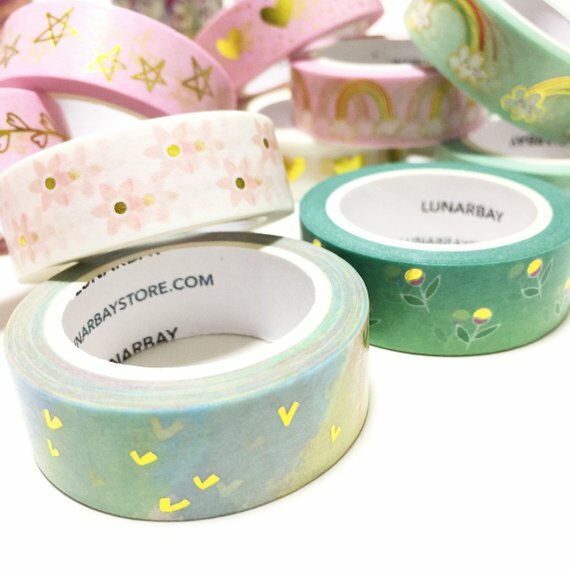 Check out Lunarbay washi tape collection here! Sofriska papeterie has plenty of items for the planner girl including washi tape, sticky notes, pencils, pens and other craft supplies. Check out the amazing washi tape sets here! 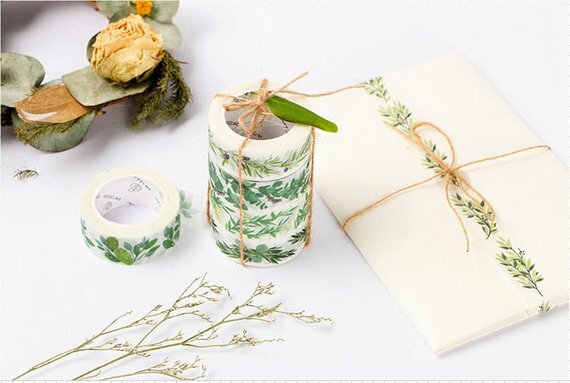 This shops offers a huge variety of washi tape sets and designs that are pretty unique and hard to find anywhere else. Check out their washi tape page here! 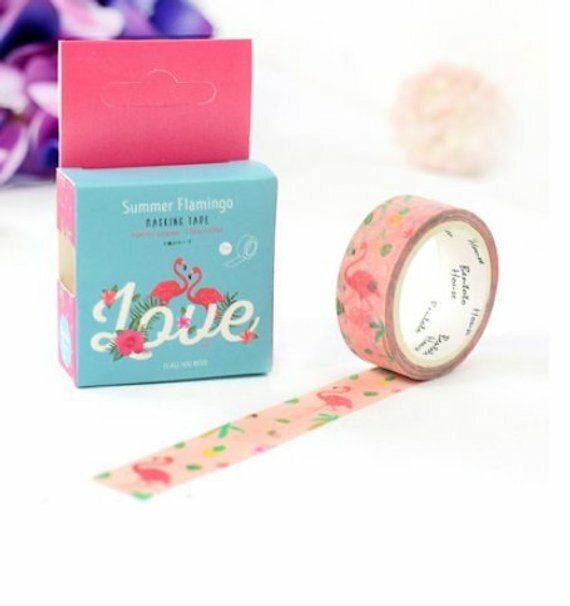 Get your beautiful washi tape here! 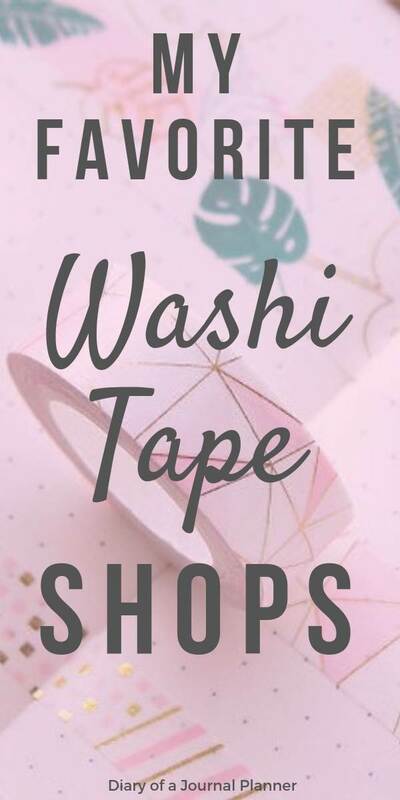 This shop offers washi tape in single rolls, sets and also washi tape party flavors which are amazing goodies to give your friends during a planning party or vision board party. 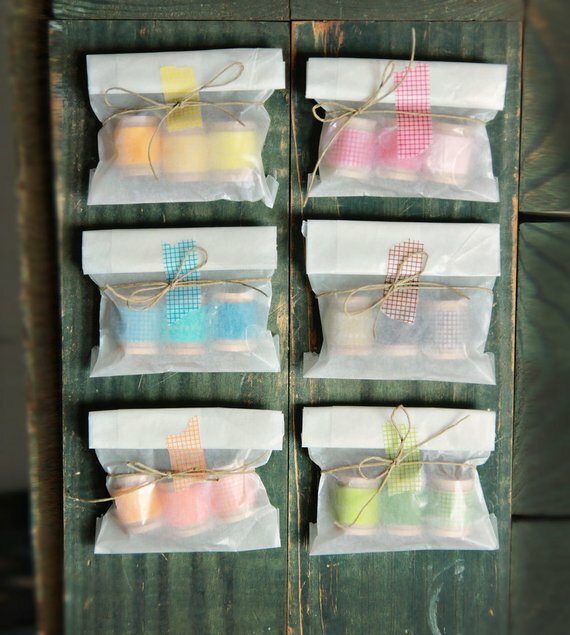 Get your washi tape party favors here! You will find in this shop a collection of whimsical and colorful washi tape that you can add to planners, bullet journals or craft projects. 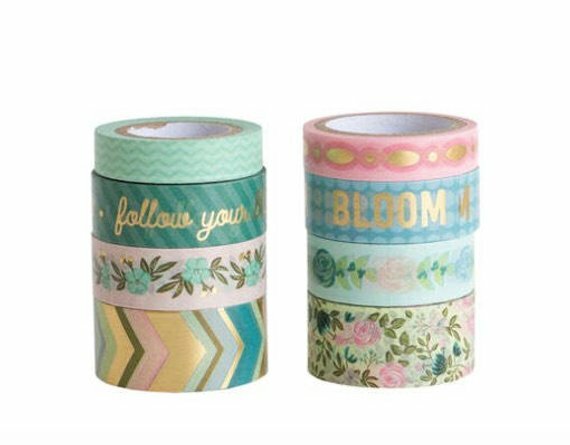 Get your washi tape rolls from Tototreasure here! You will find a great collection of beautifully colored washi tape in this shop. Click here to order your favorite washi tape now! Susie B Supplies store offers washi tape in all kind of colors, sizes and sets. 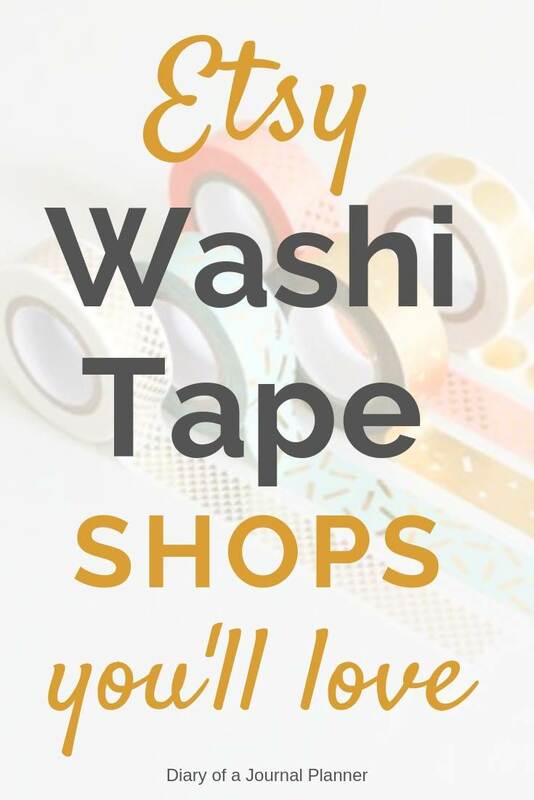 You will find here washi sets, plain color tape, retro designs, skinny rolls and gold foil washi tape. Get your beautiful washi tapes here! This shop has the most amazing paper good and stationery products you could possibly want. I love all their washi tape sets. Have a look now! 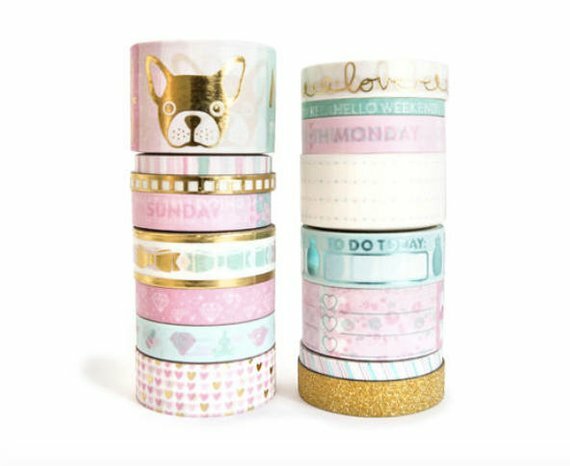 Check our these amazing washi tape sets here! 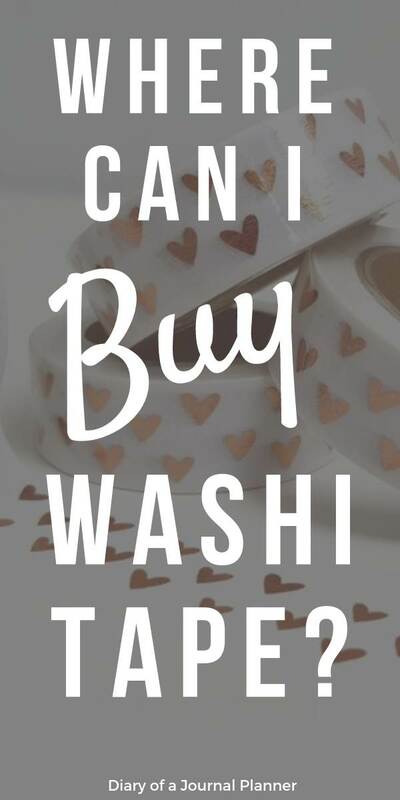 Here in this shop you will find a huge collection of washi tape from many known designers, from skiny to wide washies and sets, you will sure find something you love here! 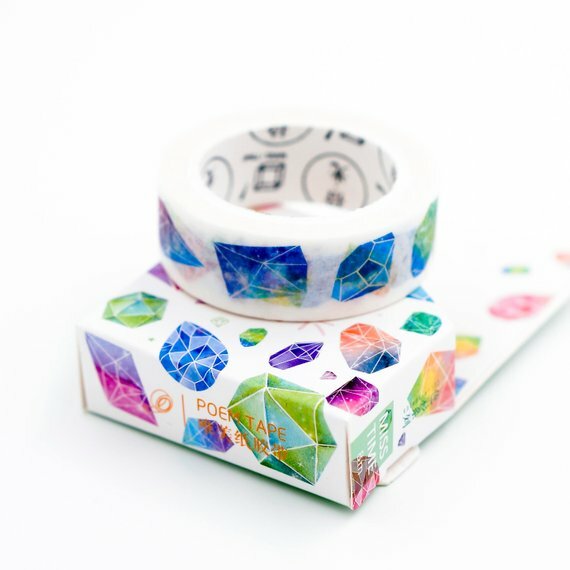 Check out the washi tape from this shop here! 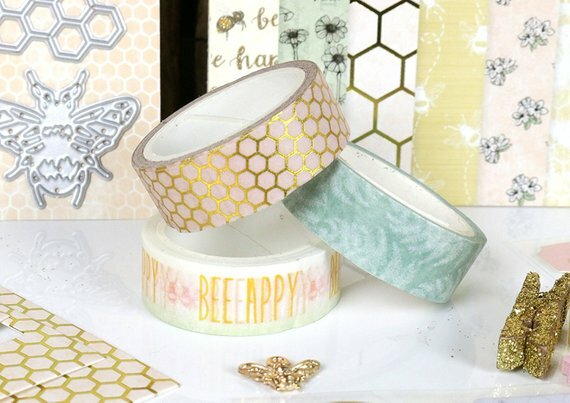 This shops curates a beautiful selection of washi tape, stationery items, planning and scrapbooking supplies. 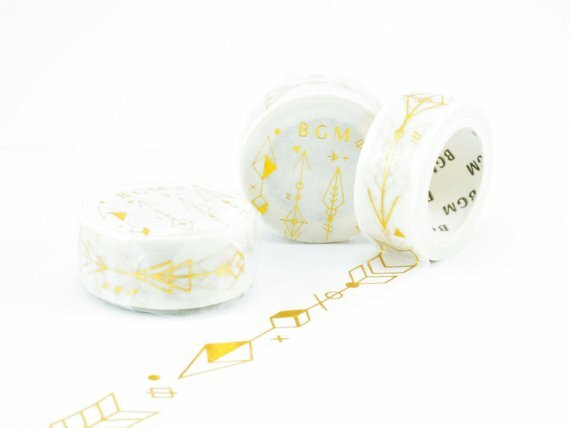 Check out their collection of washi masking tape here! This store offers many products for planners including washi tape, stickers, pens, pencil cases, sticky notes and other gorgeous accessories. 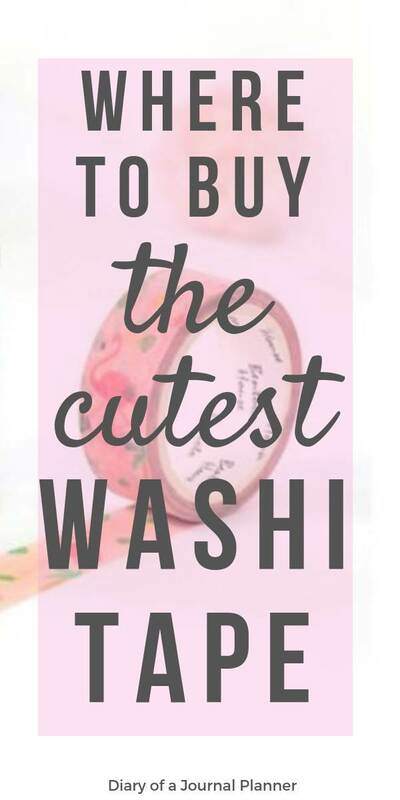 Check out their selection of Japanese washi tape here! Curating a range of gorgeous products, Kuldlelu selection of washi tape won’t disappoint! Check their washi tape page here! 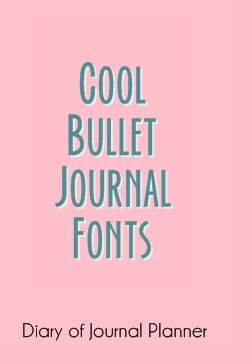 This shops sells quirky stationery and the cutest washi tape designs that will sure brighten up your journal. 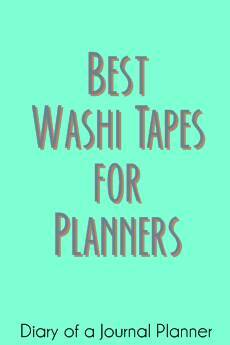 Check out their beautifully curated selection of washi tapes here! 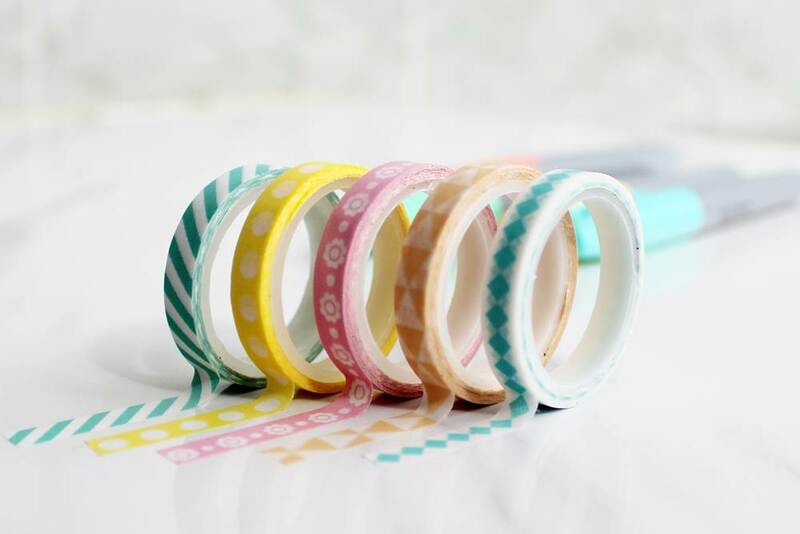 Get your washi paper tape here now! So, what do you think about these washi tape shops? 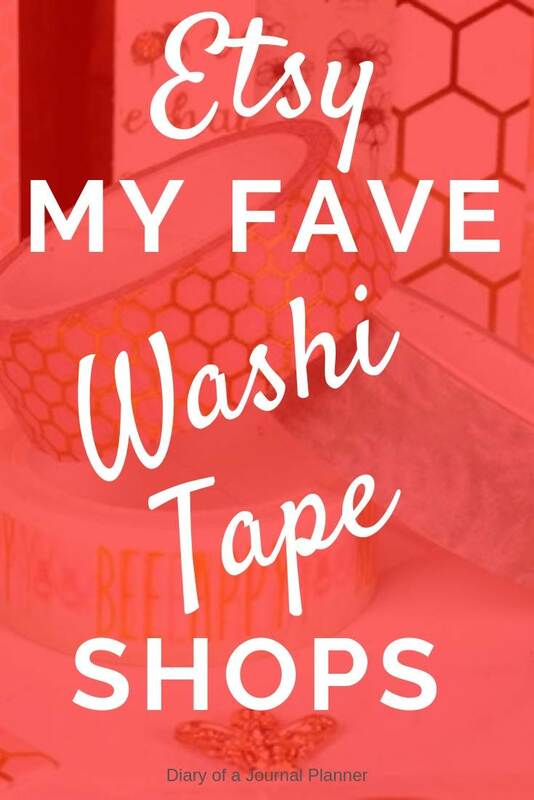 Do you have a favorite washi tape store?